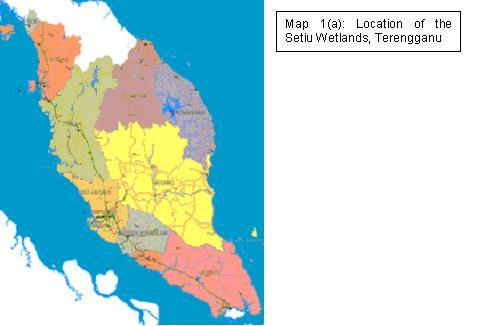 The Setiu Wetlands, part of the Setiu River Basin and the larger Setiu-Chalok-Bari-Merang basin wetland complex lies in Terengganu on Peninsular Malaysia’s east coast. Extending 23,000ha, it comprises riparian forests lining the riverbanks, freshwater Melaleuca swamps, peat swamps, mangroves, brackish water lagoon with vegetated sand islands, seagrass beds and sandy beaches. The sandy beaches, sand islands and riverbanks are nesting grounds for Malaysia’s largest breeding population of painted terrapin (Callagur borneoensis) and are amongst the few remaining mainland nesting sites for the green turtle (Chelonia mydas). Both the painted terrapin and green turtle are endangered species. 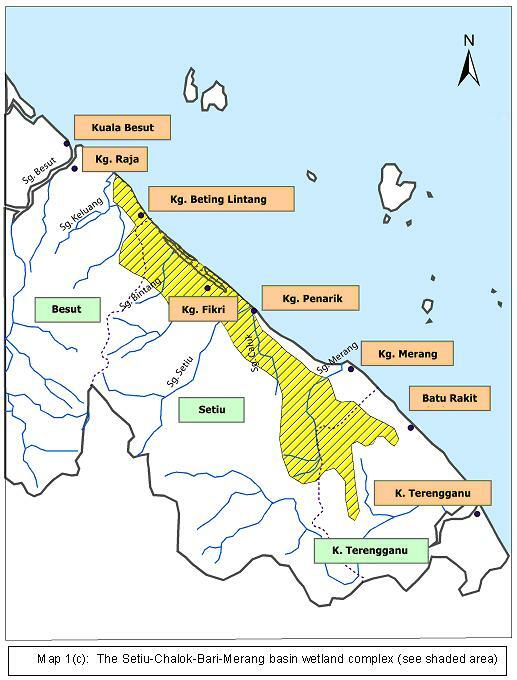 Did you know that the Setiu Wetlands supplies between 50% to 60% of Peninsular Malaysia’s grouper (Ephinephelus spp) juveniles and oyster seeds? The lagoon is a major aquaculture area involving brackish water cage culture, pond culture, pen culture and oyster farming. 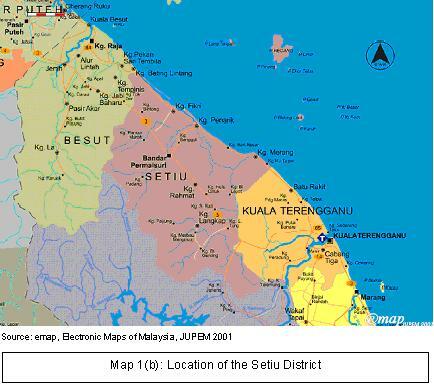 Surrounding villages produce the well-known Terengganu budu (fermented fish sauce), and other fish and seafood based delicacies like fish crackers, dried anchovies and belacan (shrimp paste). At present, there is lack of comprehensive plan to guide the integrated and sustainable management of the Setiu Wetlands. Haphazard development by different sectors will result in dire consequences to the wetlands, its biodiversity and other natural resources. Setiu’s natural wetland features and elements have considerable ecotourism potential. 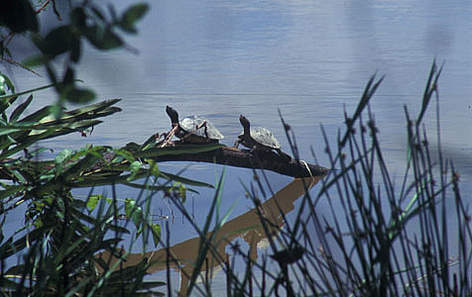 Suitable ecotourism activities may include nature watch (on the unique wetland habitat and turtle nesting), honey harvesting in the Melalueca swamps and recreational fishing. Ecotourism can generate alternative incomes for local communities, who at present depend almost entirely on the fisheries sector for their livelihood. For ecotourism to be successful and sustainable, local community awareness and commitment is vital. contribute to social and economic improvement of the surrounding local community.